4media group has appointed Edelman's former finance director Iain Pratt as group CFO as it completes the transition of merging 4media relations into the group. Pratt led Edelman’s commercial finance team from July 2016 and previously spent nine years working as finance director for Ogilvy, where he led commercial relationships with clients including Land Rover, BT, British Gas, British Airways and Public Health England. 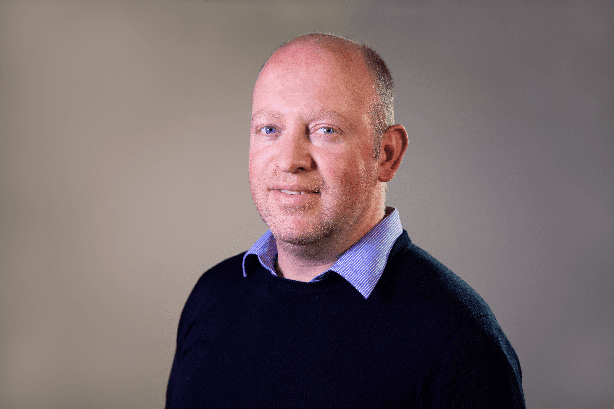 4media group, an integrated communications agency with offices in the UK and US, has also promoted Ian Jenkins to group head of strategy, insight and intelligence, overseeing the growth and development of the group’s market research and insight offer. Jenkins worked alongside 4media group from 2015, heading up Intrinsic Insight, the qualitative research arm of the group. He has more than 20 years of insight experience into consumer behaviour, communication and brand development, including 12 years as co-founding partner in Prescient and a board director at Loewy Group. "Over the next several years we will continue to build on our core strengths as an agency group whilst becoming a fully integrated agency, offering a full spectrum of media, PR and market research services for all our clients," 4media Group CEO Edward Cyster said. "Iain is a brilliant addition to the team; his experience speaks for itself and we are delighted to have Ian Jenkins join our executive team. The group has benefited greatly from what we are able to do with Intrinsic Insight onboard, so we are pleased to develop that relationship."